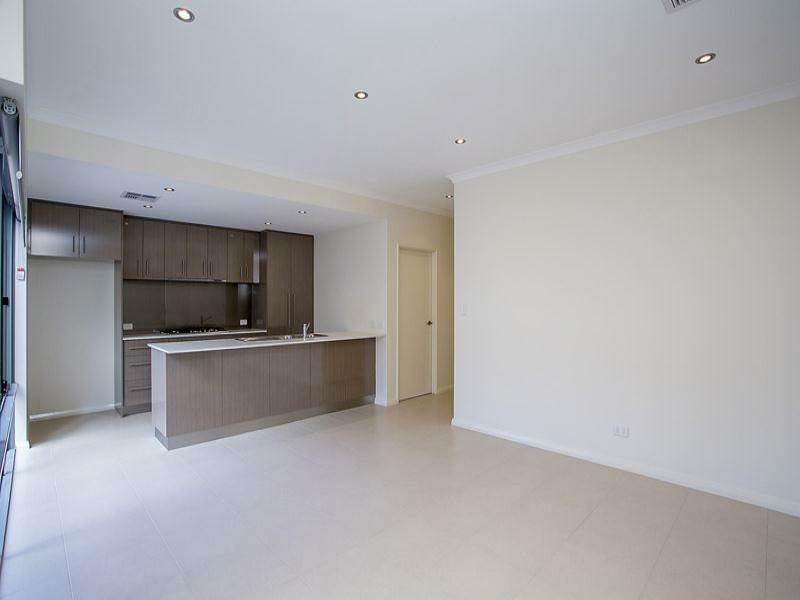 NEAR NEW HUGE 234SQM LUXURY HOME!! 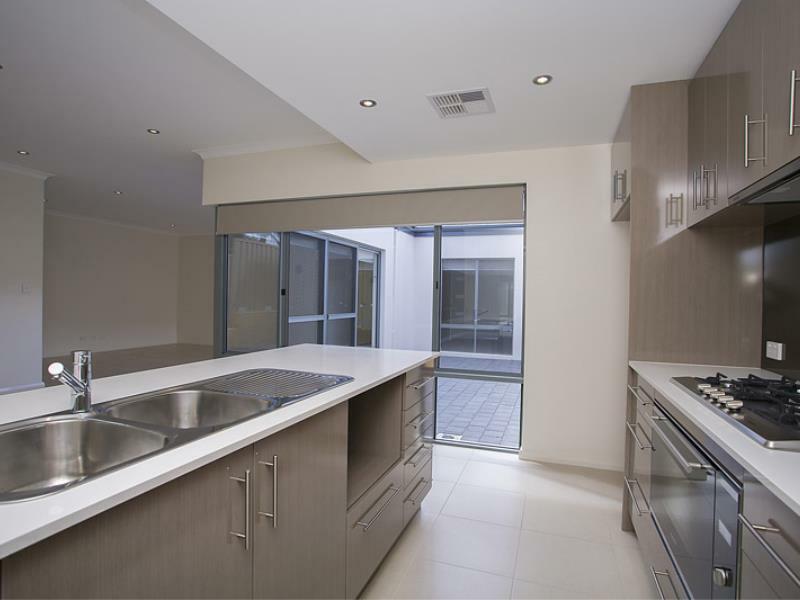 Welcome to this luxury residence set on a sprawling block which is a rare find! 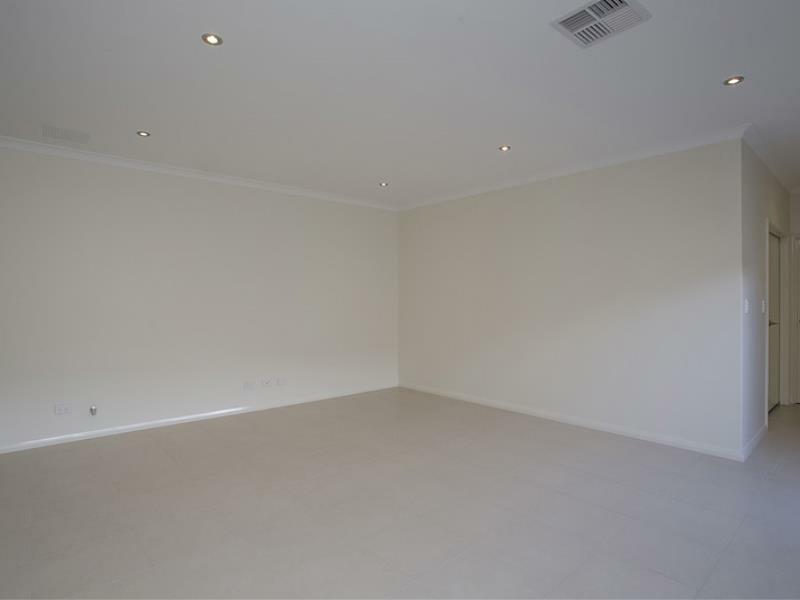 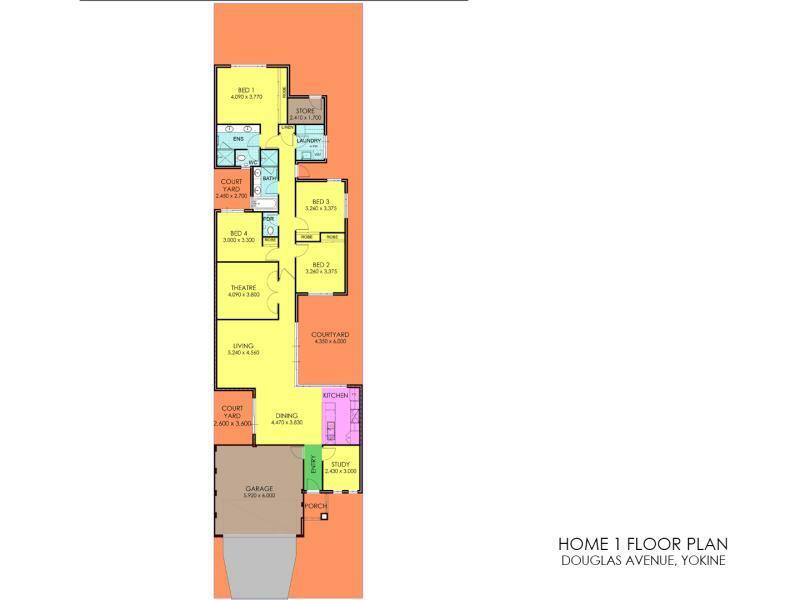 This property just boasts space, space, space. 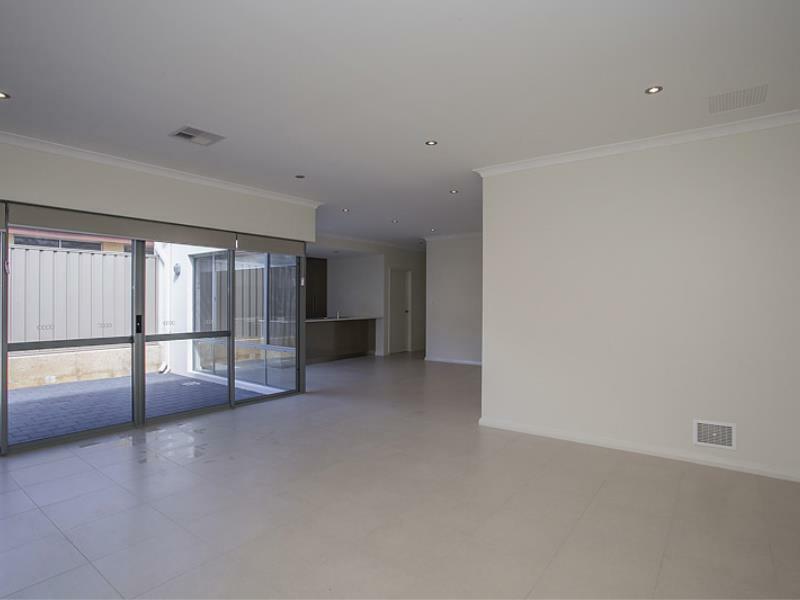 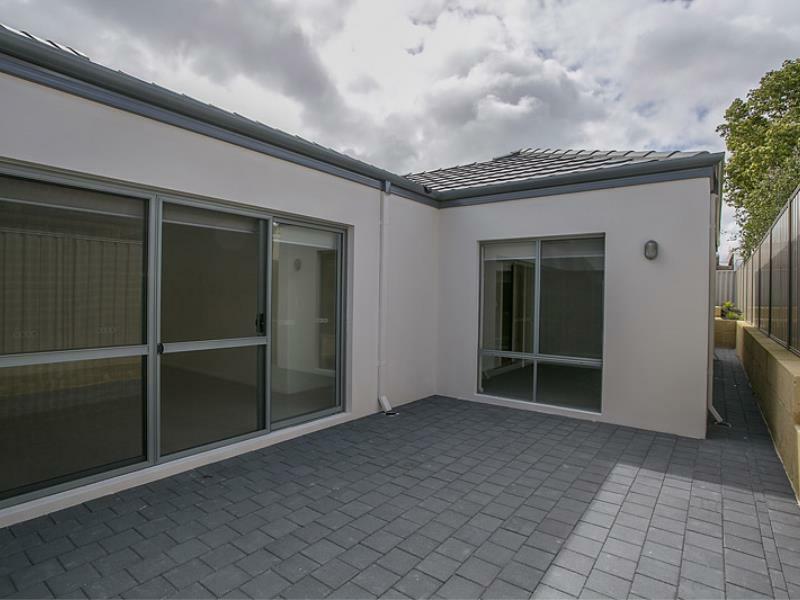 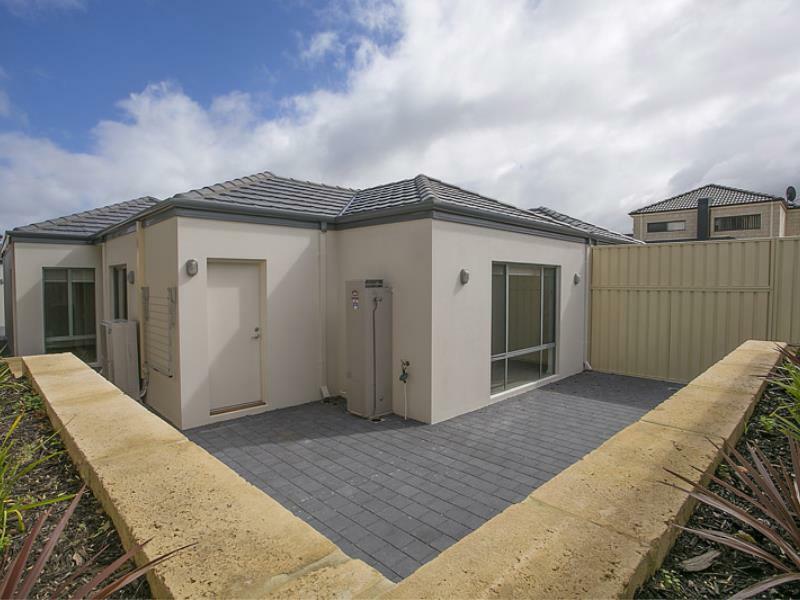 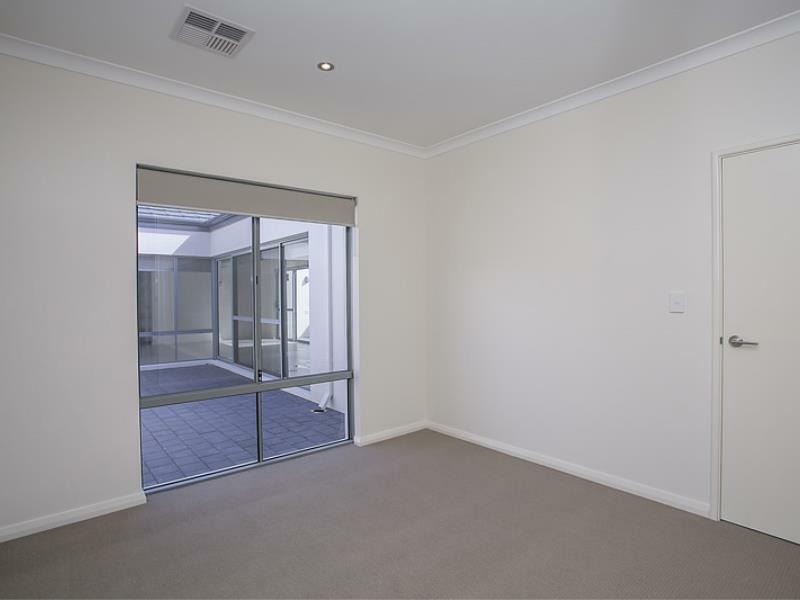 Set in a great location close to all amenities and shops and also located in an inner city suburb so only a few kms to the City. 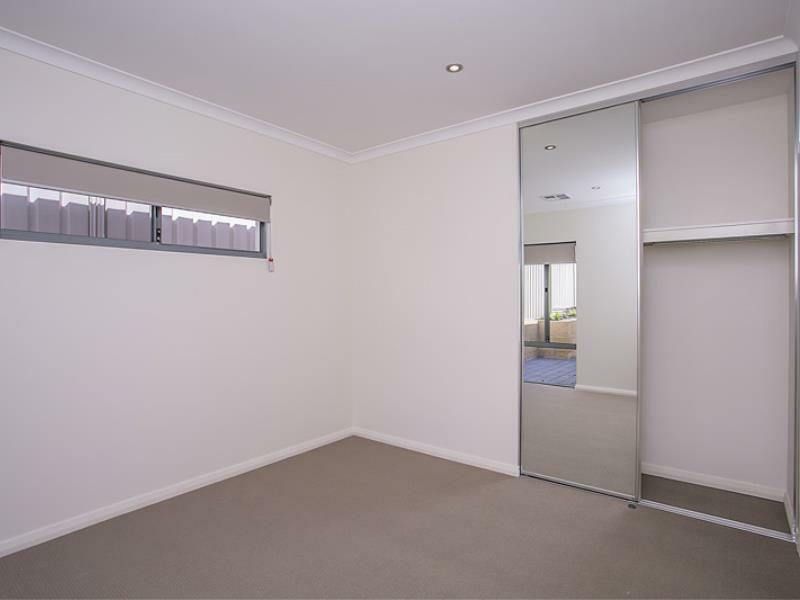 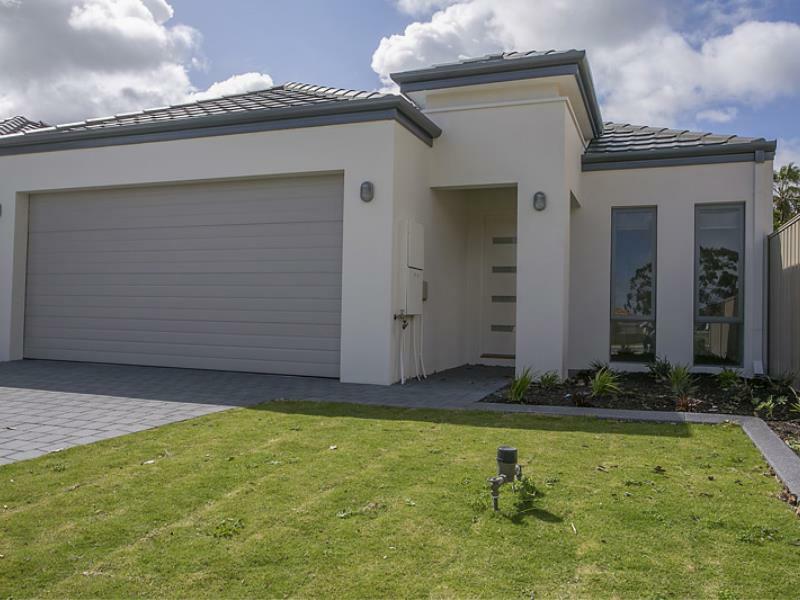 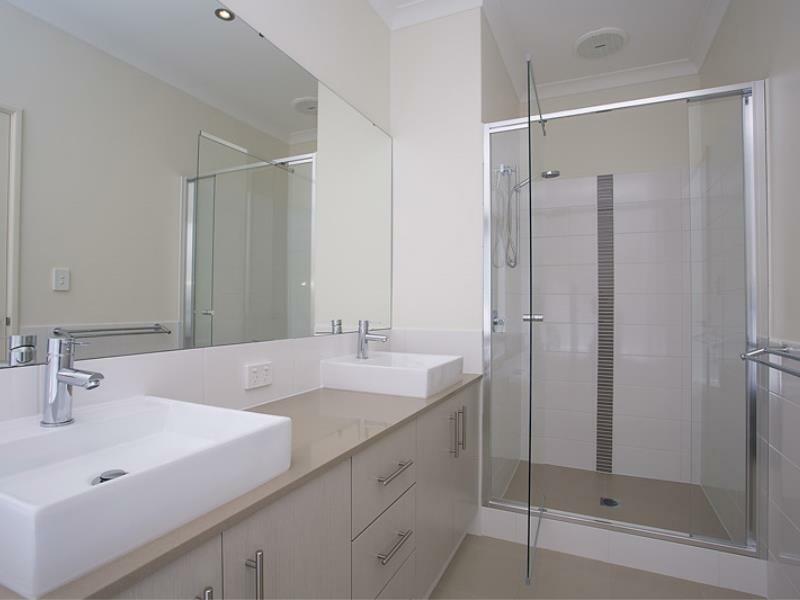 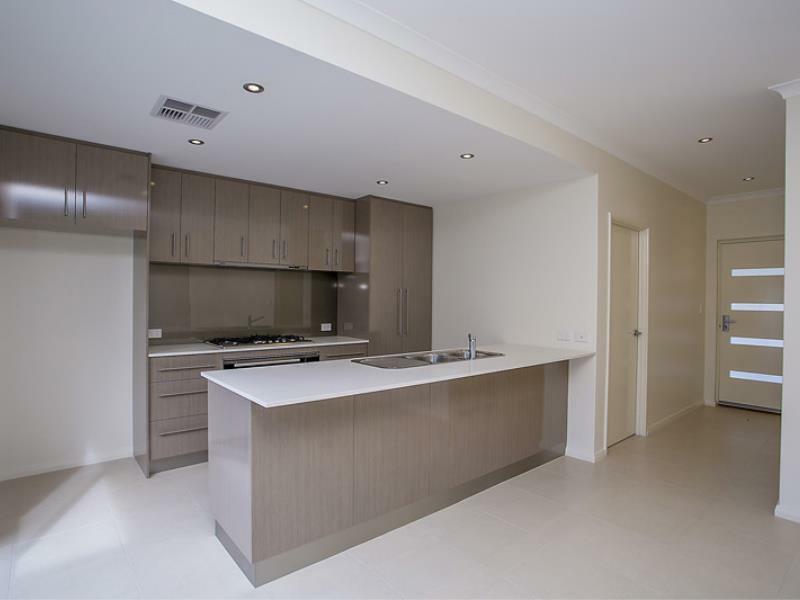 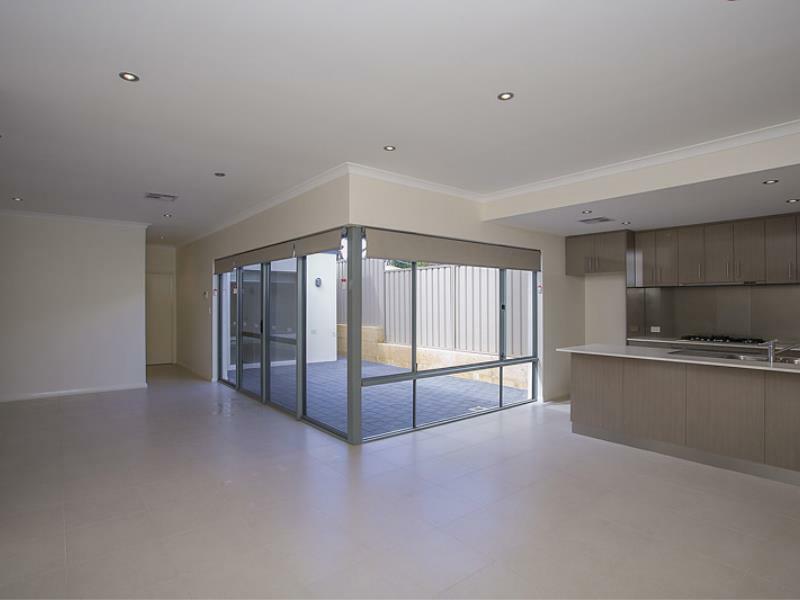 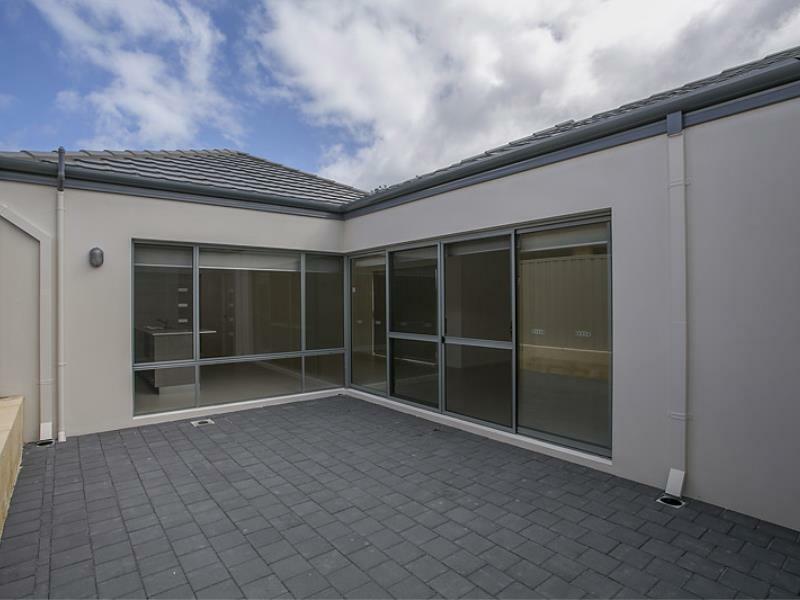 Call John today on 0433 135 758 to make your private viewing as this property won't last long!